Rated 9.0 of 10 in 17 reviews. 18 rooms. Located in the middle of the jungle outside of Maskall Village in Belize, this property features an on-site helicopter for tours, free Wi-Fi and a spa. Each room at this property features elaborate and unique jungle-style décor, a flat-screen TV, purified water and a private bathroom with a shower, bathrobe and slippers. The property’s restaurant serves “Nouveau Jungle Cuisine" for all meals. There is also an on-site bar. Activities like basketball, hiking, horse riding and bird watching can be arranged by the property. 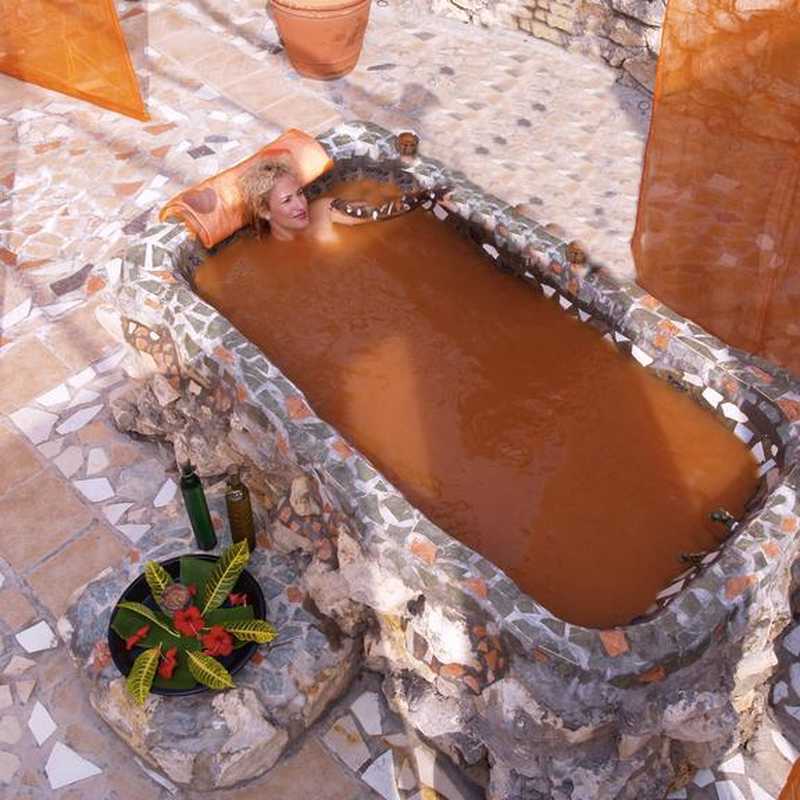 There is a 24-hour heated mineral bath, while the Lamanai Mayan ruins are only a 40-minute drive away. Caye Caulker island is a 1-hour boat ride from Belize Boutique Resort & Spa, while Philip SW Goldson International Airport is 50 km away.